The Public Health Student Association (PHSA) is the graduate student organization of the School of Public Health. 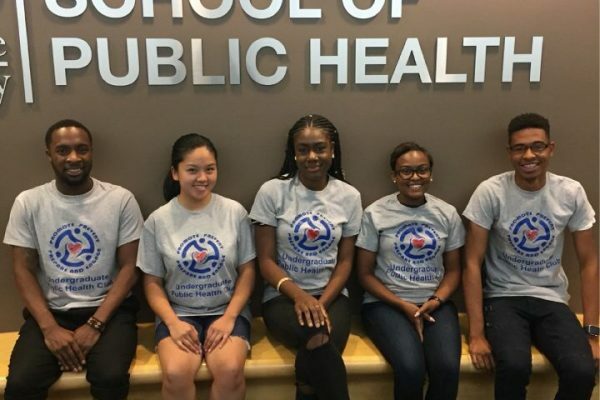 PHSA seeks to develop well-rounded public health professionals and promote meaningful interactions among students, faculty and staff, and public health professionals. Throughout the school year, PHSA organizes social events, professional development opportunities and public service events for students, faculty and staff. The Delta Omega Honorary Society in Public Health was founded in 1924 to promote the graduate study of public health, which at the time was a new field. 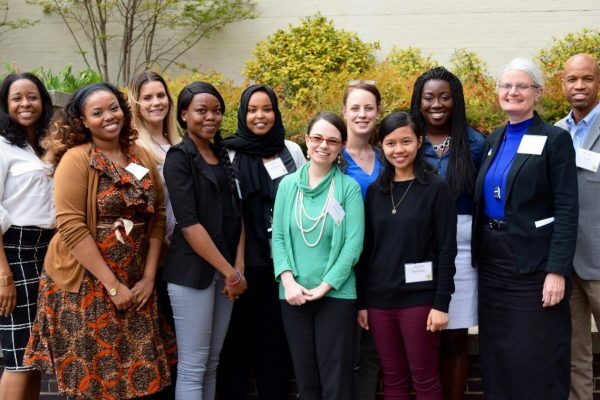 Delta Omega has more than 84 chapters worldwide and more than 15,000 members from the top echelons of graduate schools and programs of public health, as well as the public health community. Our chapter—Gamma Upsilon—was founded in 2014 to recognize students and public health professionals who are dedicated to advancing the wellbeing of all people. The Gamma Upsilon Chapter invites prospective members through a highly selective process. Students: Our chapter inducts no more than 10 percent of the current graduating student body. All student inductees must be in the upper 25 percent of their class academically. Faculty: Our chapter inducts either five members or 3 percent of the full-time faculty a year, whichever is fewer. Faculty are selected based on a review of their work in the field. Adjunct faculty may be inducted if they are employed full-time by our university and hold an adjunct position in our school. Alumni: Our chapter inducts a maximum of 10 graduates a year. Alumni inductees’ work in the practice of public health should serve as a model for future graduates of the school. Honorary: Our chapter inducts one honorary member a year. Honorary membership is conferred upon persons possessing exceptional qualifications and those who have attained meritorious distinction in the field of public health. For inquiries regarding the Gamma Upsilon Chapter, please email deltaomega@gsu.edu. For more information about Delta Omega, please contact the Honorary Society at deltaomega@aspph.org. 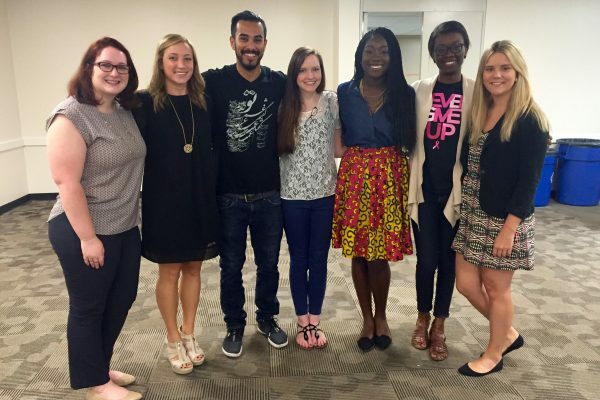 This organization brings together multiple groups of students interested in advancing population-based health through leadership, scholarship and research with the ultimate goal of promoting better health across the Georgia State campus.